With increasing pressure to improve productivity and reduce maintenance downtime, stringent requirements are evolving within the process industry for reliable monitoring and control systems. We use emerging technologies to set next-generation standards and enhance our products’ process, maintenance and operational efficiencies. 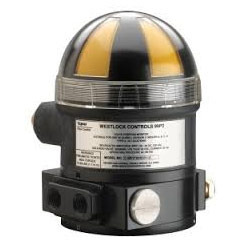 Westlock Controls products are used in all industrial area classifications from hazardous, including Explosionproof and Intrinsically Safe, to non-hazardous for full weather protection or sanitary installations. To meet the diversified demands of our prestigious clients, we are offering a wide assortment of Smart Positioner. The offered smart positioners are tested on quality provisions so as to dispatch a flawless range. These smart positioners are manufactured with resin, aluminum & SS enclosures using modern technology. 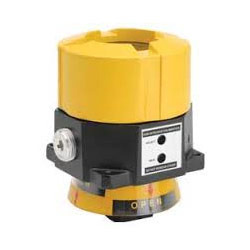 Offered smart positioners are available in different specifications as per the needs of customers. 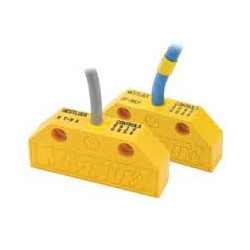 We are the leading manufacturer, distributor, importer and suppliers of high quality range of Quantum Valve Control Monitors. Our given range of control monitors are provided in variety of sizes and other related specifications. These control monitors are manufactured with the aid of modern technology at our manufacturing unit. Customers can avail the entire range of control monitors within a given time frame. 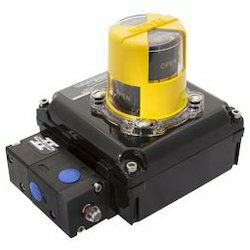 Position Transmitter that provide discrete position control and precision, non-contact position feedback with digital communication via HART® protocol for linear or rotary control valves in a simple, integrated package. Our control and monitoring equipment can be fitted with a variety of switches and sensors to provide the optimum combination and ideal solution for each application Limit Switches & Sensors. Please contact your local Westlock sales office for further advice and guidance from one of our sales engineers. A Magnum hermetically-sealed proximity switch in a 316 stainless steel enclosure which is certified explosionproof for linear actuators Proximity Switch. Double encapsulated in an epoxy resin and shock absorbent polymer. 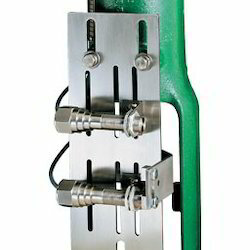 The AccuTrak 9881 is a general purpose & explosion proof certified position and control monitor for linear sanitary diaphragm valves Sanitary Valve Position & Control Monitors. 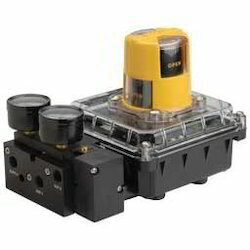 The K10 is an Electro Pneumatic Positioner providing fast, automatic calibration via a simple push button procedure. 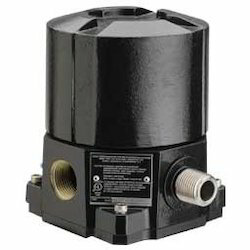 The Pharma II is a weatherproof position and control monitor for rotary and linear sanitary diaphragm valves Sanitary Position Monitors. Network connectivity is available via DeviceNet or AS-interface. 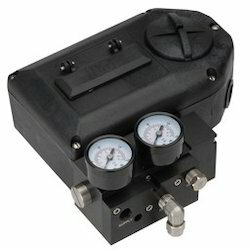 Looking for Westlock Controls Valve Monitors ?